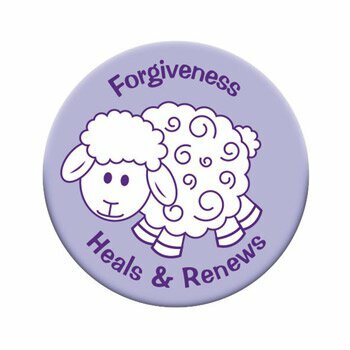 Features an image of a lamb and the words Forgiveness Heals & Renews on the front, and a Prayer for Reconciliation on the back. 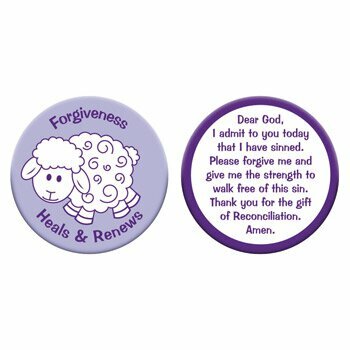 Dear God, I admit to you today that I have sinned Please forgive me and give me the strength to walk free of this sin. 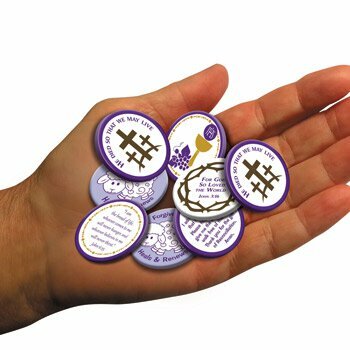 Thank you for the gift of Reconciliation. Amen.